The study of classroom and school learning environments and their effects on students' learning has been going on for more than a century. 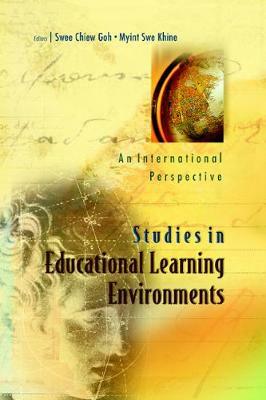 Past efforts in the study of the learning environment and its determinants have indicated that it plays a major role in improving teaching and learning in primary, secondary and higher education.This book covers various dimensions of the learning environment, its underlying theory, the impact on learning, the curriculum and classroom management. It is organized in such a way as to provide a cross-national and multi-cultural forum for presenting and discussing research findings, as well as development and applications of various techniques and instruments in learning environment research.